I want to hire a well qualified a contractor to build my business (restaurant, office space, retail store) should I get three bids? Only if you believe that quality and value are determined by who is the cheapest or lowest bidder. If you had to have a life or death medical treatment would you get three bids and go with the lowest or middle bidder? Of course not, you would want the most qualified surgeon to perform the surgery. Well, this is your business and you are probably putting your heart and soul into it. Not to mention a considerable amount of money and the success or failure of your business court could have many effects on your wellbeing. You want to open your business as soon as possible and start making money. To do this you need a qualified contractor who will get the construction done on time without complications and at a fair price. If three bids are not the way to find a quality contractor what is? The answer is not much different from how you find the best surgeon. You need to check out the contractor’s reputation in the industry and experience building your type of project. The best way to do this is by asking for references and actually checking them. Call the references and ask them how the contractor did with key issues such as the schedule and the budget. Be sure to ask if the owner would hire them again. Find out if company has experience building your type of project. While a company may do a great job building schools, it may not have experience building restaurants or retail stores. When should I hire my general contractor? Hiring the construction team, including the general contractor early in the process, can help you ensure that you have a quality project that is completed on time and on budget. If hired or consulted during the site selection process, the general contractor can help decide on the feasibility of competing sites. For example, working with a contractor might help you determine that a particular site, although more expensive, is better and will save money in the long run because it does not require as much construction work up front. Or could allow you to go back to a potential landlord/seller for a particular site and negotiate a lower lease rate or selling price because of construction feasibility issues. I have signed my lease/or purchased my location and I am ready to start building what do I do next? If you have not already done so, your next steps should be to hire an architect and a general contractor. The architect will work with you to design the plans for building the project not only the way that you want, but, so that it will comply with local building codes. If you have purchased a franchise, the franchisor may provide you with a prototype set of drawings, but these will still have to be adapted to meet local building code requirements and to conform with your site. The general contractor should be hired simultaneously with the architect or shortly after the architect is hired. Hiring the general contractor early in process can help to ensure that the contractor can work with you and the architect to explain the constructability of different designs and suggest alternative materials or methods that will save money and time without sacrificing the quality or visual look of your project. For example, granite countertops look great but cost considerably more than high quality laminates or solid surface options. Or an environmentally friendly lighting package may seem like something you want to do until you realize that lighting packages that provide similar quality visually are available for ½ to 1/3 of the price. How do I find a qualified architect? Why is the general contractor’s safety record important? And how do I verify the safety record? Accidents on a construction job site lead to delays in schedule and could indicate shoddy workmanship. The general contractor is the manager of the job site. If the contractor is not ensuring the safety of the workers on the job site, what does this say about their commitment to the quality of work? The best indicator of a general contractor’s safety record is the experience modification rating they have with their worker’s compensation carrier. The average modification rating is 1.00. Ratings of less than 1.00 indicate a better than average safety record. How do I figure out how much the construction will cost and what I can afford? Most commercial construction projects have certain things that will be required. You need to determine a range of construction costs when you are preparing your business plan and financial pro formas, so that the amount you need for construction is included and accurately reflected in your start up costs. If you have purchased a franchise, the franchisor is usually required to give you a list of start-up costs including construction costs. To verify the costs provided by the franchisor or if you are independent, you should contact some local contractors or architects who specialize in building your type of project. You should probably use at least two of these independent sources. Once, the architectural plans are complete a project cost estimate can be obtained from your general contractor. If the project cost estimate exceeds the funds you have available, you can work with the contractor and the architect to value engineer the project. The contractor can suggest alternative materials and construction methods that will save money, but will still keep the project visually pleasing and meet your functional requirements. My brother-in-law has built a lot of custom homes, should I ask him to build my business project? Would you ask a foot and ankle specialist to perform open heart surgery? Of course not, just like in the medical field there are different skills required for different types of construction. A company that has a great track record in one type of construction may not have the skills to successfully build a different type of project. 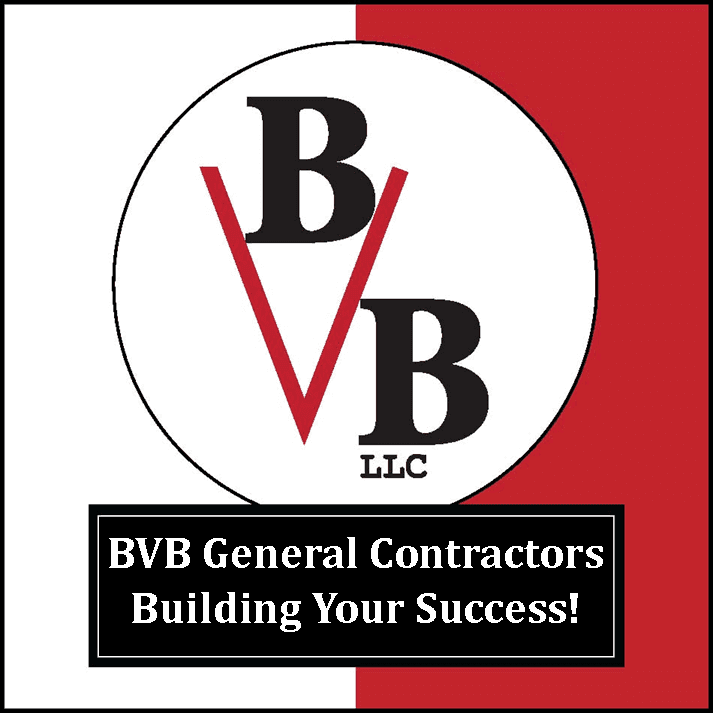 The general contractor is the manager/boss of construction project. Much like any manager/boss, the contractor is responsible for the final outcome. To insure a positive outcome the general contractor works with the architect to build a project as set forth in the plans and so that it meets the local building codes. The contractor selects the sub-contractors to provide each of the special services needed for the project, such as electricians, plumbers, painters, cabinetry, floor coverings, then coordinates the scheduling of these subcontractors and ensures that they are building to the standards set forth in the plans.